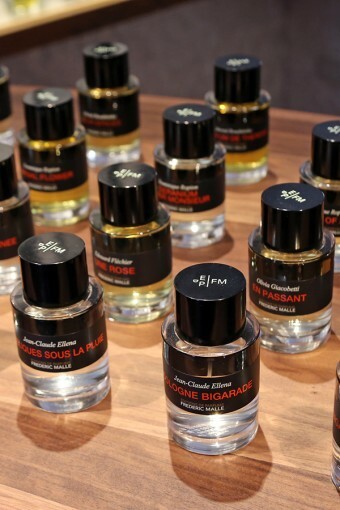 Frédéric Malle is a perfumer’s perfumer — quite literally. 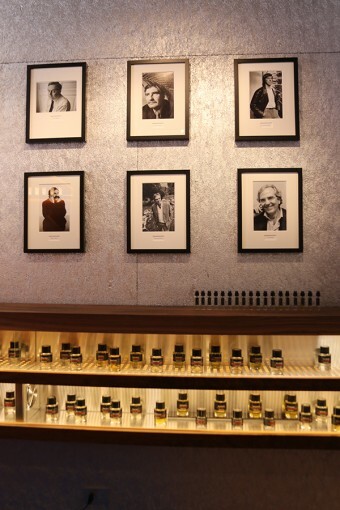 Through his Editions de Parfums, he asks the world’s best noses to create fragrances sans limite. (Think of him like a publisher, with other perfumers as “writers.”) Now, he’s extending that same openness to his new space in the West Village. After admiring architect Stephen Holl’s work from afar, Malle e-mailed Holl to see if they could collaborate. Then, after some initial direction, he let Holl run with his creativity. The exact opposite of a control freak, right? The result is a boundary-pushing bijou of a boutique: one that pairs the smooth and the rough, the warm and the cold. 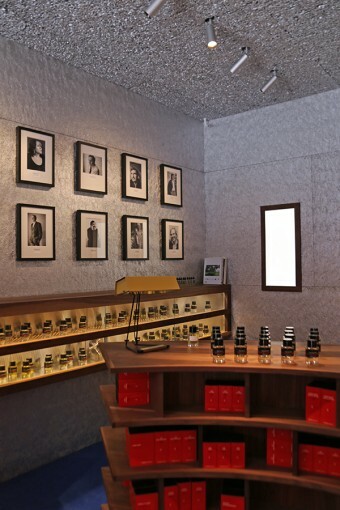 Aluminum foam covers the walls and ceilings, while hand-finished walnut fixtures display the fragrances. To avoid fragrance overload, there are three eye-level cabinets in which perfume can be sprayed, smelled, and whisked away through a vent. It all feels very sophisticated and artsy, without any pretense. The West Village shop opens tomorrow — exactly 14 years after Malle opened his first boutique in Paris. Oh, and if you go, have a sniff of the latest Edition, Eau de Magnolia. The chypre is fresh, summery, and currently in the running for my wedding-day fragrance. 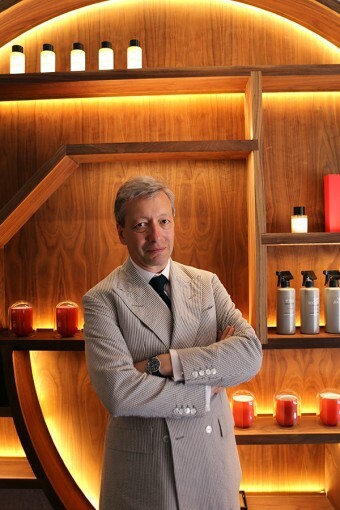 Frédéric Malle, 94 Greenwich Avenue, New York.